Good dynamic posture is our muscles holding all our joints in proper alignment and maintaining this relationship throughout functional activities such as golf. 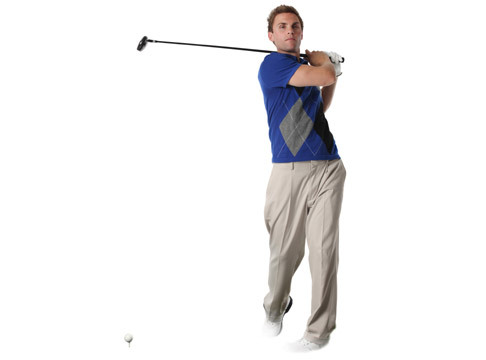 Your golf swing is very dependent on correct axial rotation around your pelvis and spine. Through a triplanar biomechanical assessment, we will educate you on your posture and mechanics and teach you what needs to be corrected to improve your form to maximize your consistency, accuracy and power for optimal performance for golf.